By sharing one of the longest land borders in the world, the United States and Mexico will always have a special relationship. 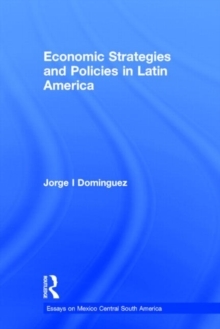 In the early twenty-first century, they are as important to one another as ever before with a vital trade partnership and often-tense migration positions. 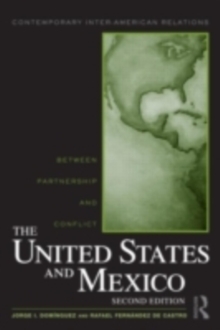 The ideal introduction to U.S.-Mexican relations, this book moves from conflicts all through the nineteenth century up to contemporary democratic elections in Mexico. 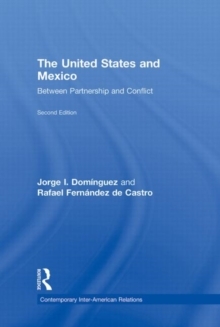 Dominguez and Fernandez de Castro deftly trace the path of the relationship between these North American neighbors from bloody conflicts to (wary) partnership. By covering immigration, drug trafficking, NAFTA, democracy, environmental problems, and economic instability, the second edition of The United States and Mexico provides a thorough look back and an informed vision of the future.